Broadly Boats News | Broadly Boats: Boating News, Maritime News, Shipping News And More. 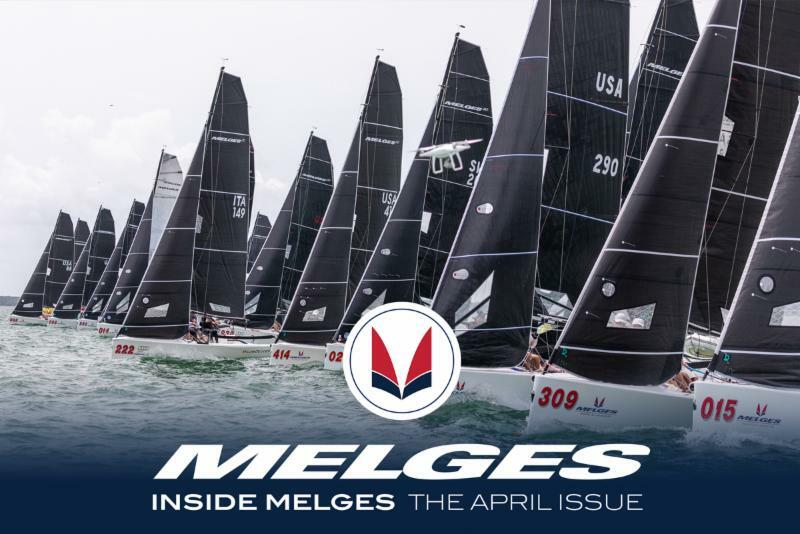 Alessandro Rombelli and the Italian STIG team of Francesco Bruni, Giorgio Tortarolo, and Tea Faoro are the winners of the 2019 Melges 20 World Championship hosted by the Coconut Grove Sailing Club in Miami, Florida. Rhonda Joyce and the GRINNING STREAK team of Jeremy Edwards and Tony Bowman earn the Corinthian World Championship title. Tight competition characterized the championship; the top four teams were only a few points apart, locked in a tight battle throughout the final day. A new Race Headquarters and Village will be established at Bowen’s Wharf and Seamen’s Church Institute on Newport’s historic waterfront. April 18, 2019 — Naval Sea Systems Command reports that the guided-missile destroyer USS Fitzgerald (DDG 62) has taken another step toward returning to the fleet as a fully ready, combat-capable ship. The ship achieved a milestone in its complex repair and restoration as it successfully launched and moored pier-side at Huntington Ingalls Industries (HII) – Ingalls Shipbuilding shipyard, in Pascagoula, Miss., April 16. 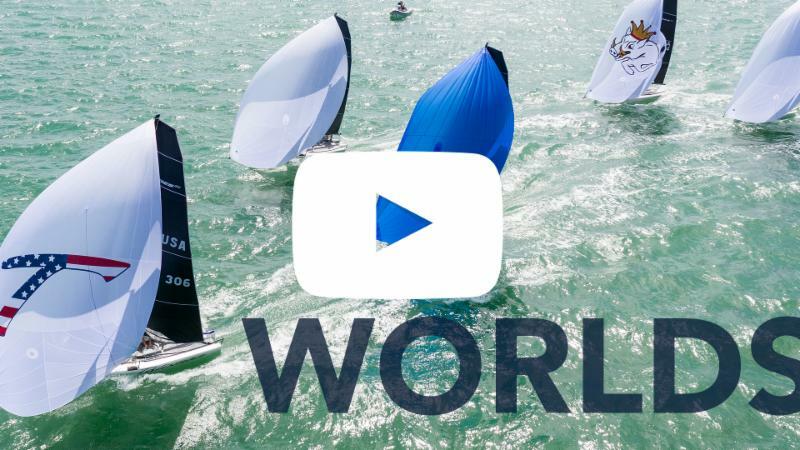 April 17, 2019 – Traverse City, Mich. USA – The 2019 Melges 24 North American Championship (NAC) hosted by the Grand Traverse Yacht Club (GTYC) in Traverse City, Mich. taking place August 15-18, has climbed to an impressive 36 teams registered several months in advance of the entry deadline. 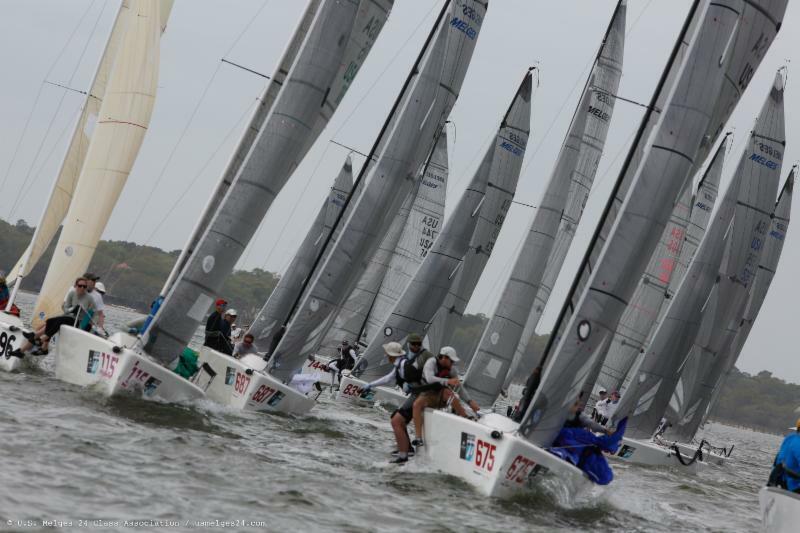 It is anticipated that 50 or more teams will be registered by the start of the NAC – the pinnacle 2019 Melges 24 event in North America. April 17, 2019 — The U.S. District Court for the Southern District of Mississippi has issued a warrant for the arrest of the heavy lift ship MV Hawk. The MV Hawk was at the center of a March 29 incident in which, according to media reports, it slammed into a test barge at Ingalls Shipbuilding, pushing the barge into the newbuild destroyer USS Delbert Black (DDG 119). The MV Hawk, which was delivering a Chinese built floating dry dock to the shipyard at the time of the incident, is owned by Offshore Heavy Transport of Oslo, Norway, and managed by Songa Shipmanagement. Seafarers employed on Tsakos-owned vessels operated under its management arrangement with Columbia Shipmanagement will now be paid electronically as opposed to by ‘Cash-by-Master’, under an agreement signed with global maritime payments provider ShipMoney. April 16 2019 — Jeanerette, La., headquartered shipbuilder Metal Shark is to build the next generation of fire boats for the Miami-Dade Fire Rescue Department. Miami-Dade has selected the Metal Shark “50 Defiant X” fireboat, a welded aluminum monohull vessel featuring a proven hull form and a specialized arrangement optimized for firefighting. The boats are being built at Metal Shark’s Jeanerette shipyard and will replace older fire boats currently operated by the department. April 15, 2019 — U.S. District Judge Patricia Seitz has threatened to bar Carnival Corp. from docking any of its ships at U.S. ports. This follows alleged breaches of the probation imposed on the company in relation to a $40 million settlement reached in 2016 when Carnival subsidiary Princess Cruise Lines Ltd. agreed to plead guilty to seven felony charges stemming from its deliberate pollution of the seas and intentional acts to cover it up.